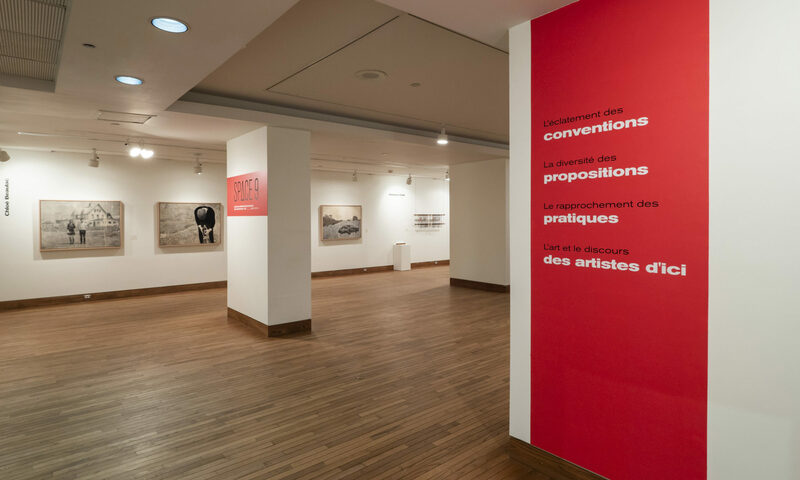 The Musée des beaux-arts de Sherbrooke is proud to become the 5th pavilion to present the Contemporary Native Art Biennial and to take part in this recurring event highlighting a plurality of artistic practices that stem from Indigenous cultures across North America. 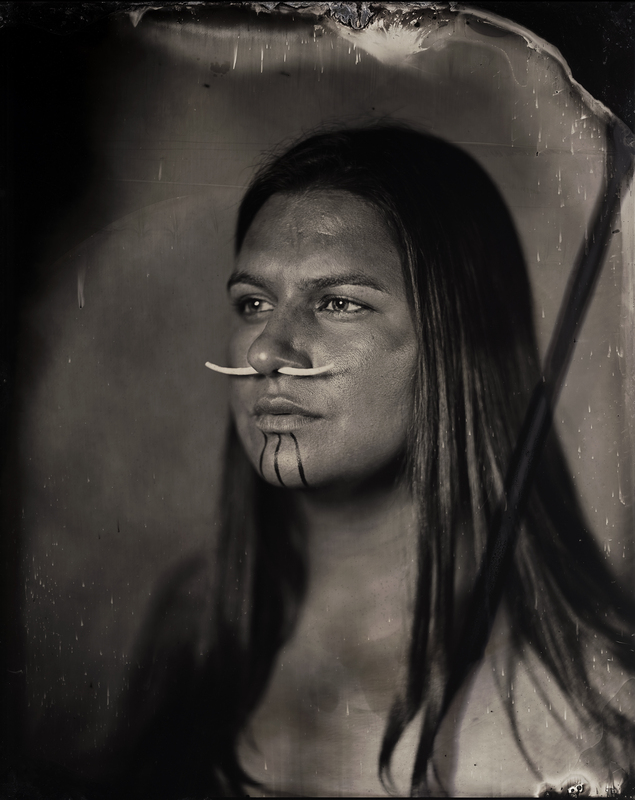 For its 4th edition, the BACA (Biennale d’art contemporain autochtone) puts the spotlight on indigenous women artists. The curators have brought together artistic production of native women from communities around the continent under the title níchiwamiskwém | nimidet | ma soeur | my sister. Next PostNext Clémence. De la Factrie au musée.